Tarun Gupta November 1st, 2016 Mobile Marketing no comments. Recently, news conglomerate Reuters has conducted and published a survey to establish the state of online searches now and in 2017. The findings of the survey are quite intriguing. 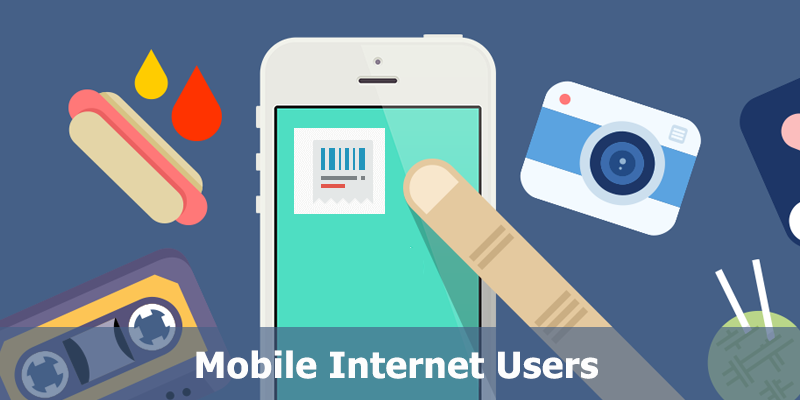 The report indicates that 75% total internet use in 2017 will come from mobile devices. 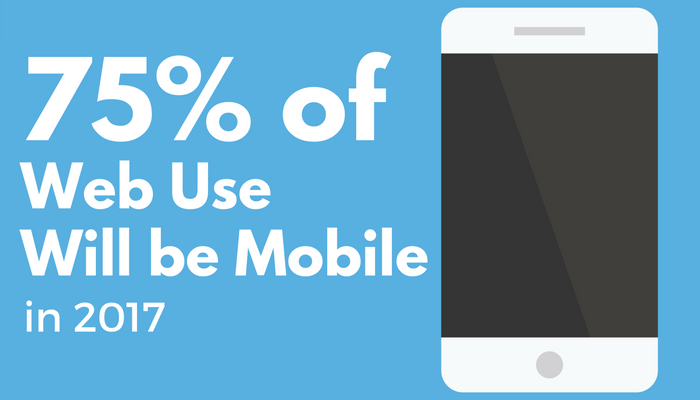 These numbers are higher than the mobile usage reported this year so far. The stats are based on the data made available from media buying agency Zenith. In the report, Zenith even predicted the state of mobile search in 2018. The company predicts that in 2018, 60% of total ad revenue on the web will happen through mobile ads. By 2018, the mobile ad expenditure is expected to touch a psychological mark of $134 billion, says Zenith. The amount is more than the total amount spent on any other form of advertising together. 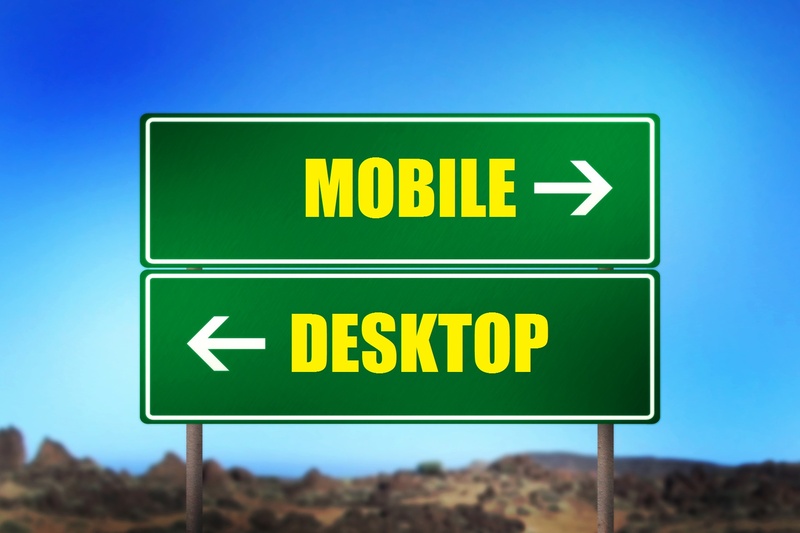 Still struggling with a non-responsive / mobile un-friendly website? Brainpulse is ready with Responsive Web Designing services to give you a competitive advantage. Zenith is not the only agency that indicates the rise of mobile search, search giant Google also released a study of this kind in past. 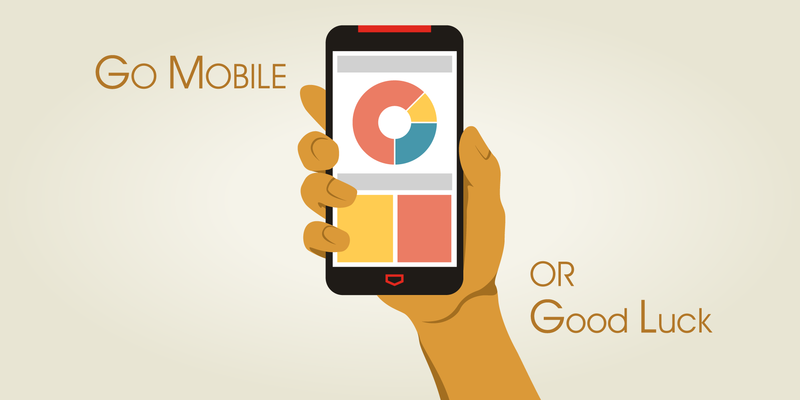 The paper reported that 50% of people search only on smartphones. The study further said that a growing number of people are using only smartphones to access the internet, and the numbers are many times higher than people who use desktop computers.